Don't say it's my fault. Try to see it from my point of view. 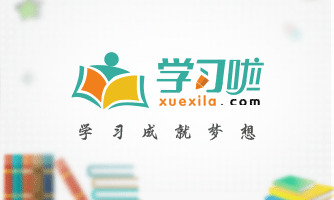 Try to see it my way.你就不觉得害臊吗? There now, didn't I tell you? You should have listened to me. (你要听我的就好了。)你知道的吧? It's as if it's my fault. It's as if I'm to blame. It's like I did something wrong.